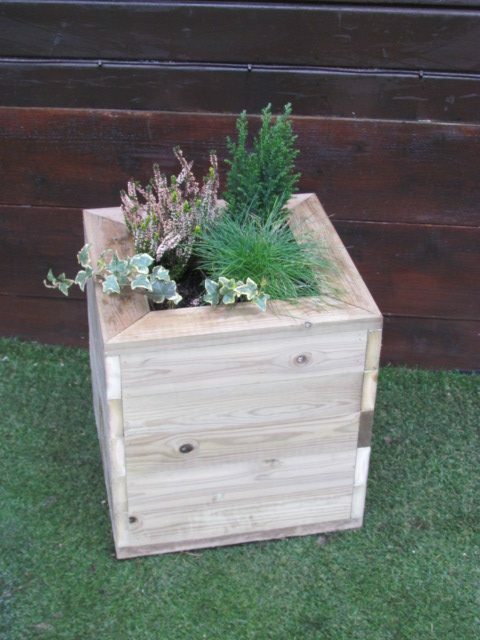 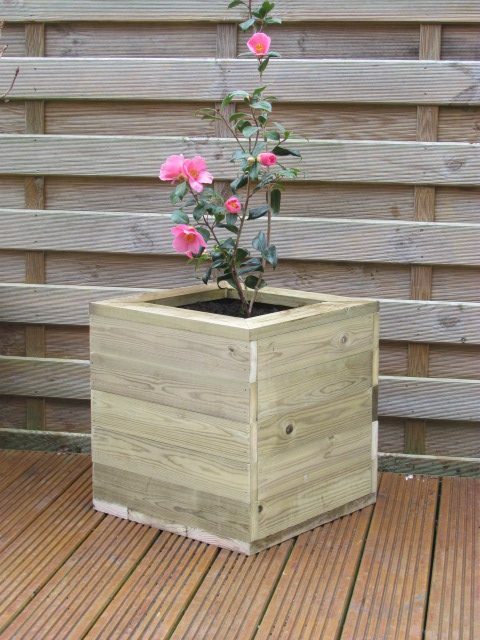 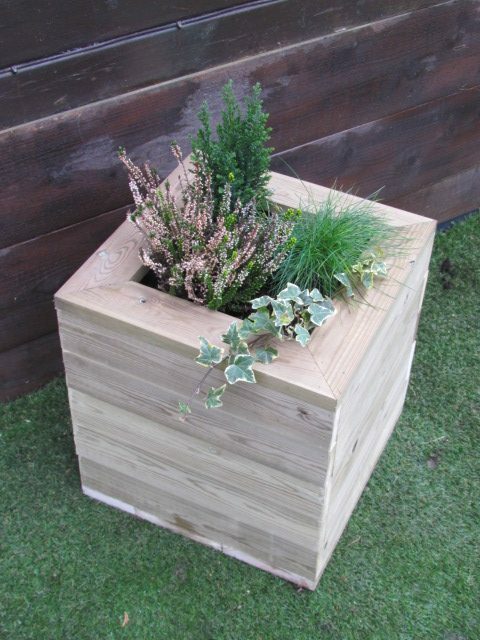 This contemporary styled Linear Square Planter is ideally sized for an array of decorative plants, from box and standards to miniature firs and flowering shrubs such as hydrangeas or roses. 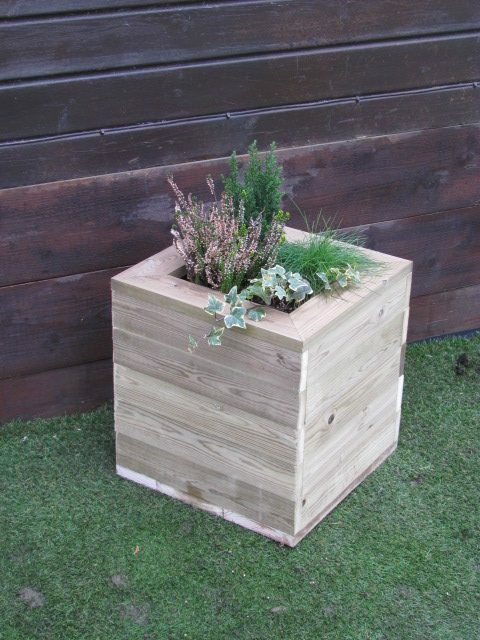 The timber used is pressure treated with a preservative to protect it against rot, while the planter is kept off the ground by pressure treated battens. 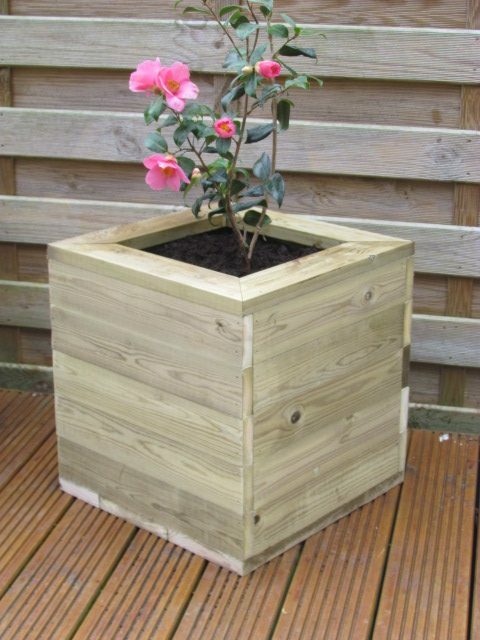 Each planter comes complete with a porous lining to keep soil and moisture in and ensure your plants thrive.